every morning before lifts at 8:30 A.M. When looking for a great getaway location with plenty to do, look no further than Niseko, Japan. 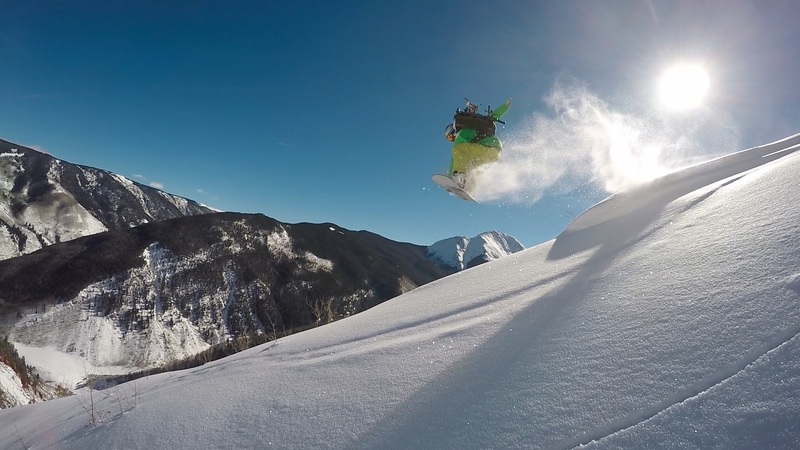 The area is renowned for its pristine scenery and snow. It has everything you could ever want in a holiday location; spectacular scenery, affordable rooms, and plenty of activities to keep you occupied for the duration of your stay. 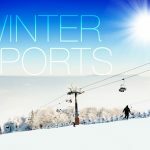 We currently operate two fantastic ski lodges, which are Ramat and Snowgum. 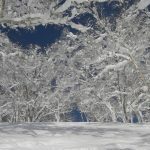 Both ski lodges are located next to each other within the east village of Hirafu, on the ski fields of Niseko. Both facilities provide visitors with a homely and welcoming atmosphere. While not as cheap as our alternative Snowgum lodge, it is recommended for people seeking a more spacious interactive experience. Boasting large rooms with an ensuite, commercial grade kitchen and a lounge incorporated with entertainment facilities. There’s also a bar and pool table available for use by guests, and from either level of the ski lodge, visitors can experience a picturesque view of Mt. Yotei and the ski slopes. 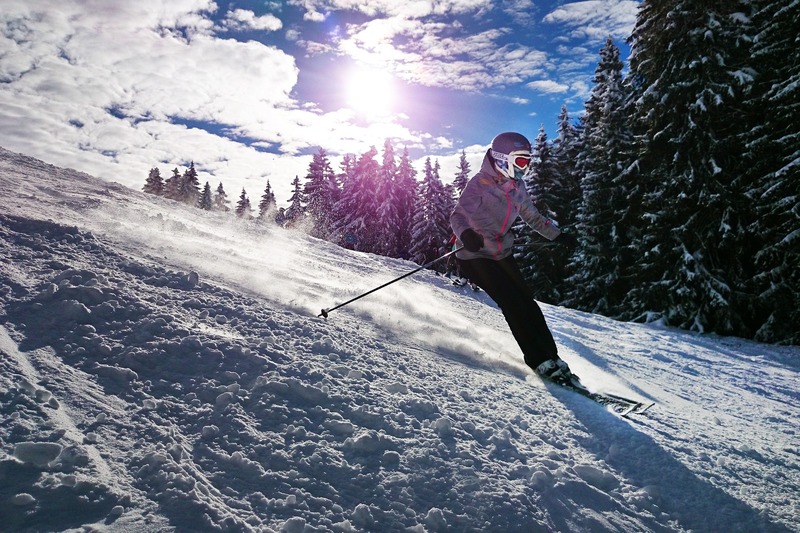 It’s easy to see why so many fall in love with Ramat ski lodge. 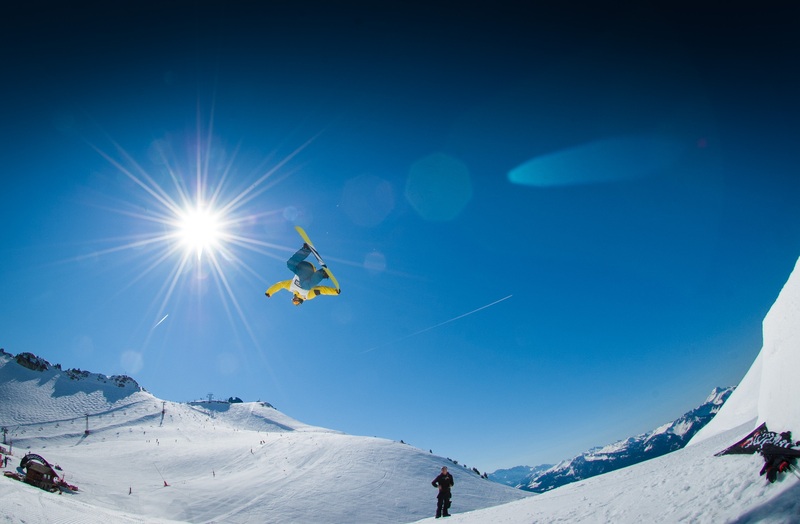 This particular accommodation is perfect for those on a budget, and for those looking to meet up with like-minded people and skiing buddies. The lodge itself is extremely spacious and can accommodate up to 35 people, it also has large shared bathroom facilities, a commercial kitchen, lounge and fire area. Additionally, all Snowgum guests have complete access to all of the facilities in Ramat. Highly recommended for the budget conscious, with bunk dorm style rooms, self-catering facilities and a downstairs lounge area with large screen TV. 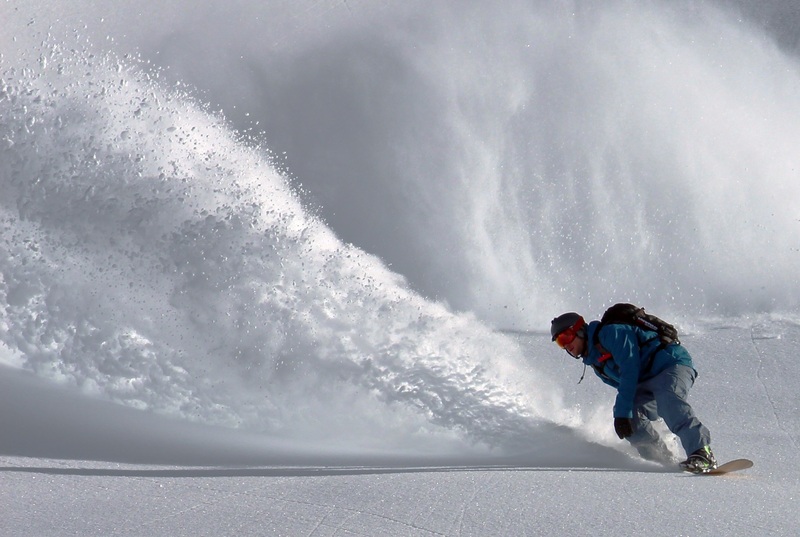 All of our Niseko accommodation is managed by knowledgeable staff from Australia and Japan. 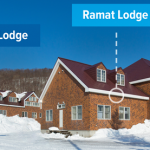 Ramat Niseko accommodation is located just over a kilometre away from the main village, and just two kilometres from the chairlifts. We guarantee your stay at either location will be memorable. Whether you visit in the summer or winter, there’s always plenty to do here at Niseko. From skiing, snowboarding and tubing to just taking it easy and absorbing the atmosphere, our lodge will be your home away from home.